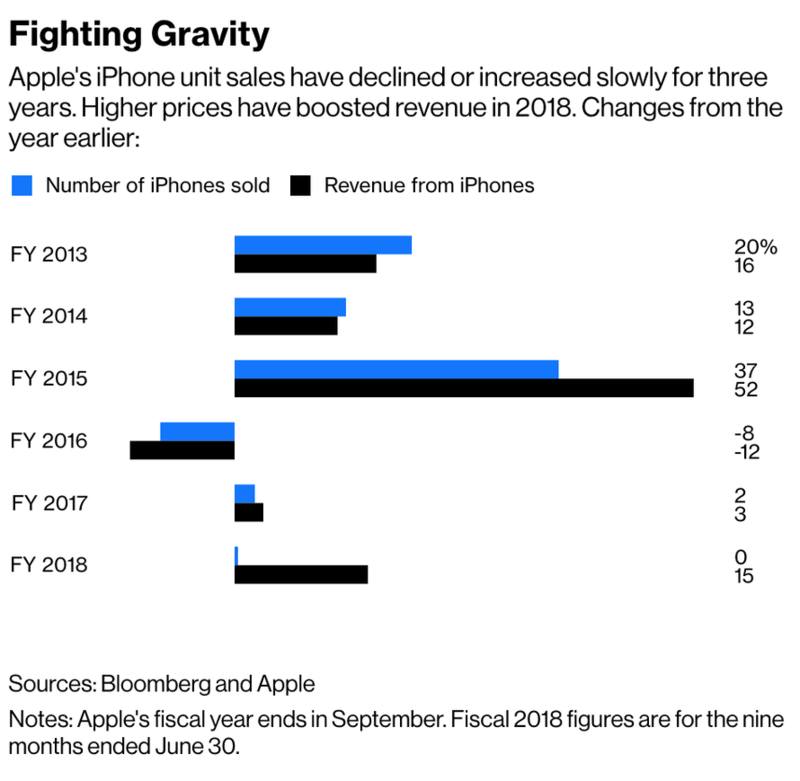 Will Apple Break The Cell Phone Curse? "Apple’s got a better deal," Mr. Balsillie (Former Co-CEO of BlackBerry) said. "We were never allowed that. The U.S. market is going to be tougher." 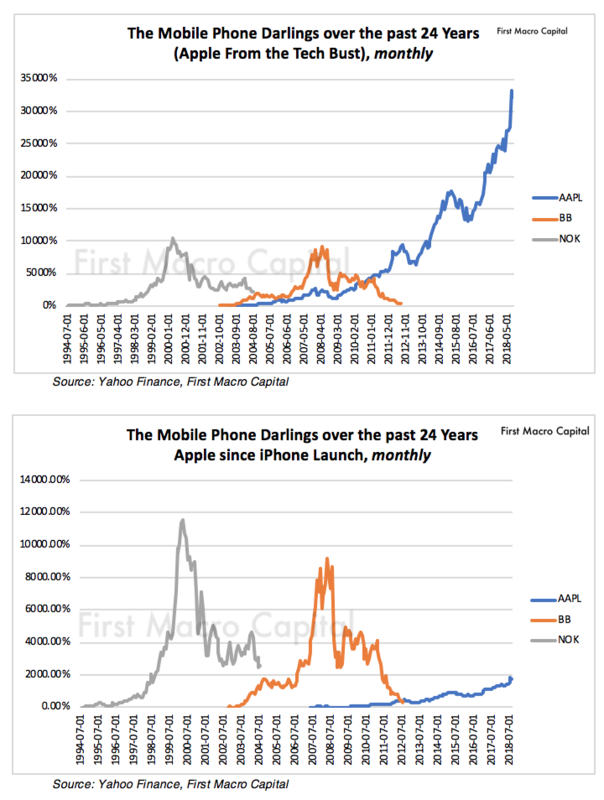 "These guys (Apple) are really, really good," Mr. Lazaridis (Former Co-CEO of BlackBerry) replied. "This is different." The approval rating from potential customers is more than 98%. Consumers listen to tech reviewers, and the consumer sentiment is starting to turn. 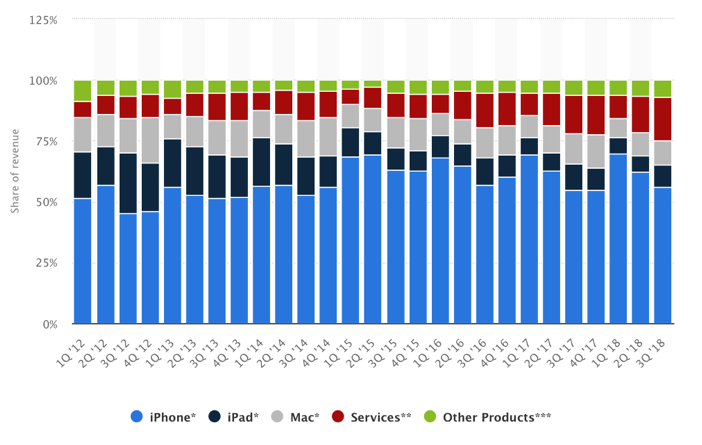 Will iMessage Save iPhone Sales? 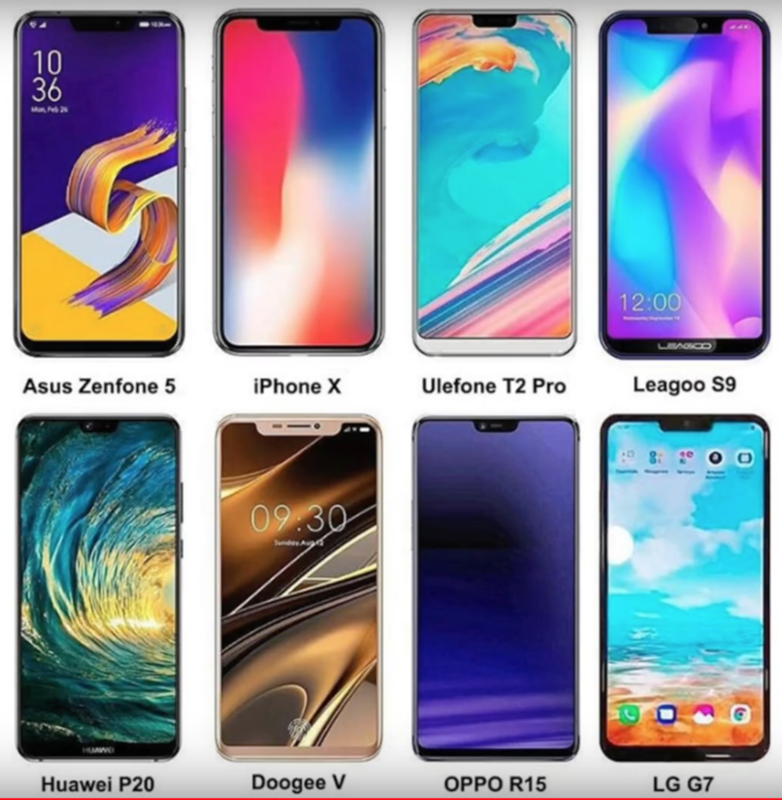 As we enter the new cycle 5G phones and the end of the business cycle, will Apple & Samsung be able to hold onto their dominance as we prepare for the transition of the next phones? History shows that investors may not treat the leaders positively in the next business cycle, as new innovation is brought in by smaller players. Goldman Sachs estimates Apple is only expected to grow 5% in 2019, this is down from its 12% sales growth estimate for 2018, and down from 10% in 2017. Will Apple and Samsung be able to be at the top of the leaderboard for the next wave of phones? What happens to the estimates if tariffs are applied to the iPhone? How will that impact Goldman’s and the rest of Wall Street’s estimate? The biggest risk is a demand problem. Apple still is an iPhone business, because consumers will purchase MacBook’s and use its services because of the iPhone. 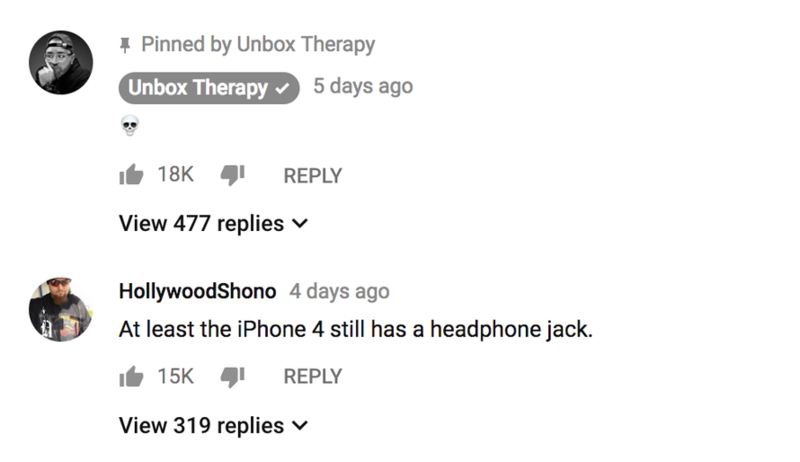 What about Samsung? What happens when demand falls because like all electronic devices, demand will inevitably fall? Will Apple & Samsung break the cell phone curse? “If you were a product person, you couldn’t change the course of that company very much. So, who influenced the success of Pepsi-Co? The sales and marketing people. Therefore, they were the ones that got promoted and ran the company. For Pepsi-Co that might have been okay. But it turns out the same thing can happen in technology companies get monopolies, oh, like IBM and XEROX. If you are a product person at IBM or XEROX, so you make a better copier or better computer. So, what? When you have a monopoly market share, the company is not any more successful. So, the people that can make it more successful are the sales and marketing people and they end up running the companies. The product people get driven out of the decision-making forums. 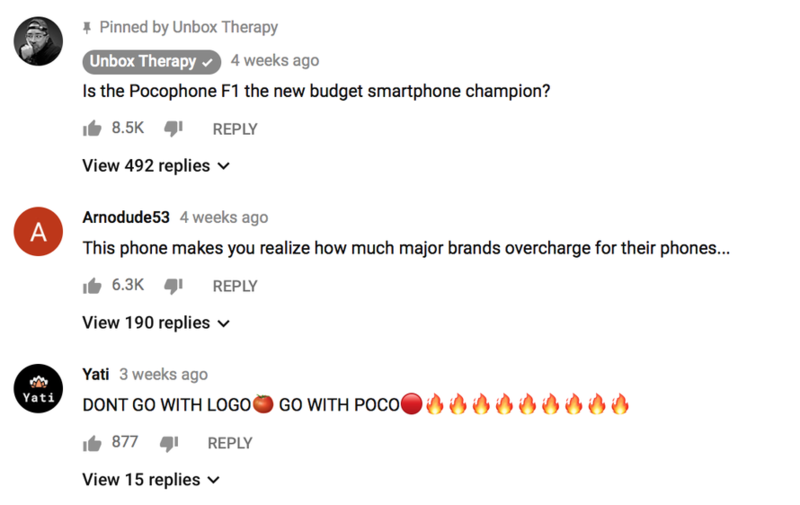 The companies forget what it takes to make great products. Paul Farrugia, BCom. Paul is the President & CEO of First Macro Capital. He helps his readers identify mining stocks to hold through the commodity cycle. He provides a checklist to find winning gold and silver mining producer stocks, including battery metals.